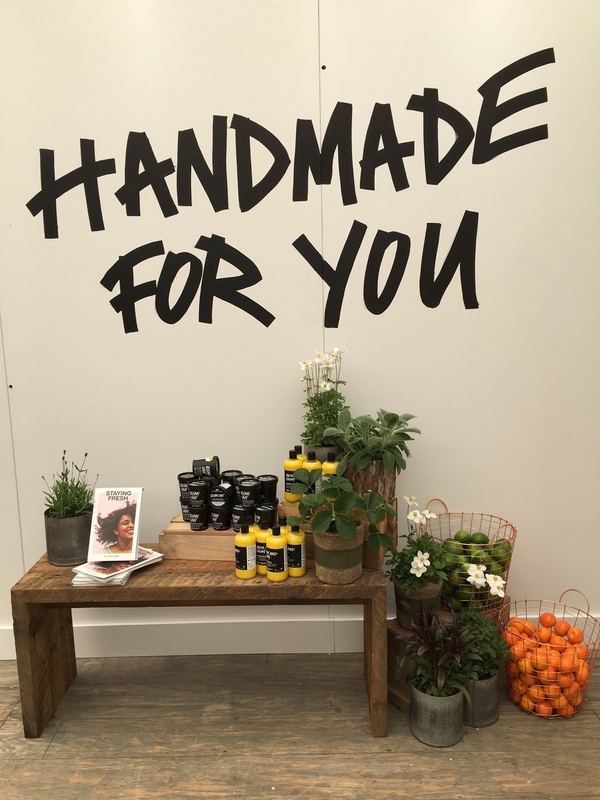 From May 4-6, Lush is holding a pop up experience in Millennium Park in Chicago. If you're in the area, I urge you to stop by and hear from Lush compounders about how they create some of their star products. I stopped by yesterday and took lots of photos to share with you! I was able to hear demos of the Yuzu & Cocoa Shower Cream and the Catastrophe Cosmetic Face Mask. The compounders shared the process they go through in creating each of these products, which was pretty cool to hear straight from the source. Did you know that the Catastrophe Cosmetic goes from fresh ingredients to store shelves in just 3 days? 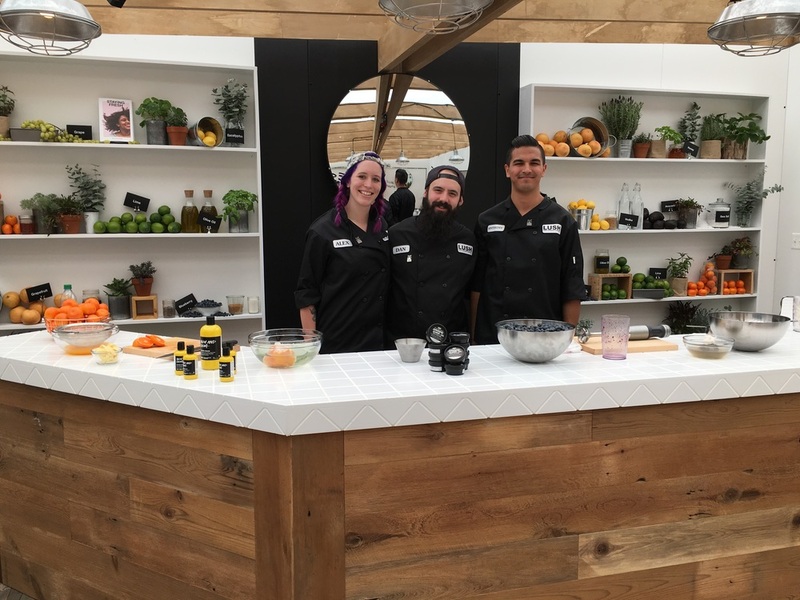 Do you recognize any of these faces from your Lush products? Pop-up location details from Lush here.